During many eras of architectural history, builders and architects aimed to construct buildings with pure shapes and clear geometry, while foregoing decorative elements. During many eras of architectural history, builders and architects aimed to construct buildings with pure shapes and clear geometry, while foregoing decorative elements. 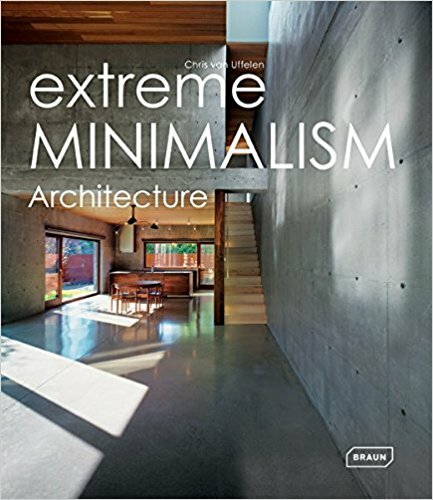 With the advent of Classical Modernity, minimalism has become a seminal architectural style. However, the approach of architects cannot be limited to Mies van der Roh s dogma of Less is more, but corresponds rather to Less is all you need . Based on a select range of contemporary buildings, this book examines the question of how compelling esthetic impressions and expressions can be achieved with reduced shapes. Representing various types of structures, the chosen examples are mostly based on the concept of a simple comprehensive overall shape, focus on a few main materials as means of expression, and are comparatively simple to implement. Despite, or perhaps due to, the consistently applied limitations, the results are extremely remarkable.